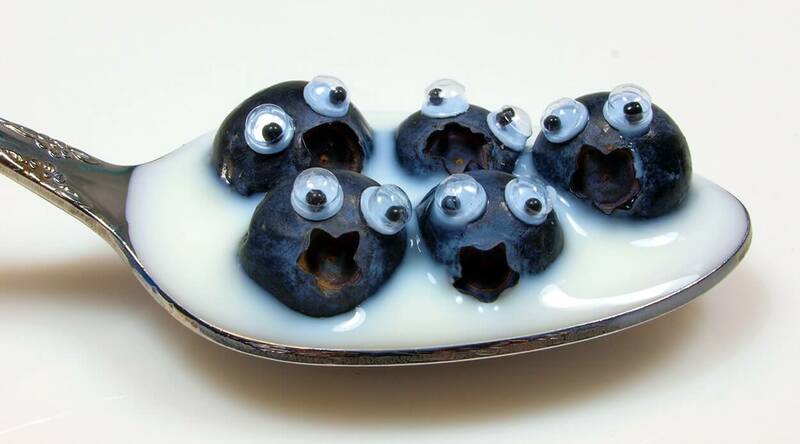 I’m pretty mad at myself for despising blueberries up until my early twenties. What kind of a health-conscious, holistically driven massage therapist despises blueberries? Well, me, up until literally this year. I thought they looked weird, tasted weirder and didn’t make much sense overall. 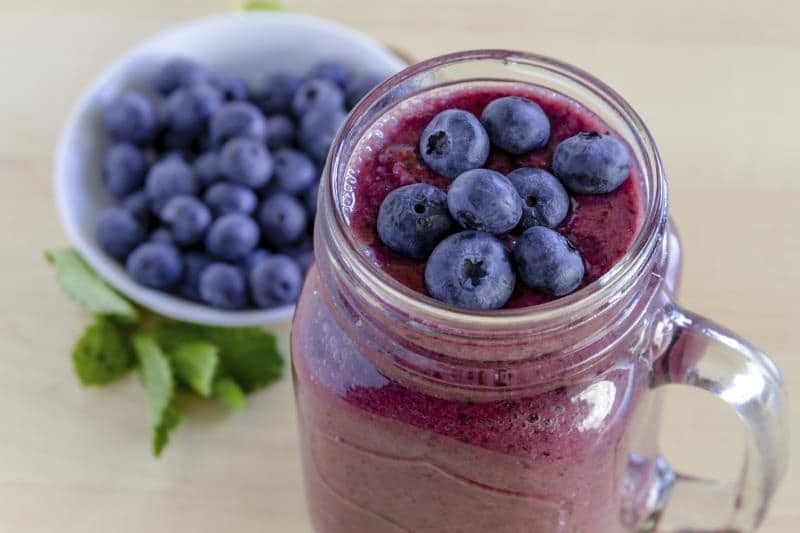 Why was everybody obsessed with blueberry pancakes, and muffins and smoothies anyway? It kind of grossed me out. Fast forward to when I gained my sanity back, and my dear Lord aren’t they delicious? Now, I often wake up and eat a whole pack of them as my introduction to breakfast. They’re the perfect berry. They keep longer than all other berries, they are crisp, yet soft and juicy, and their flavour is subtle yet satisfying. Not only that, but they make all the difference in one of my absolute all time favourite breakfast recipes which we created right here at The School of Natural Health Sciences. So why are we going bonkers for blueberries? Aside from their above mentioned great taste, generous storage time and overall perfection. Well, turns out they are probably THE most healthiest fruit you can actually get your hands on. You see now why I am so mad at myself for never indulging in the sweet satisfaction before? Now that’s bonkers. 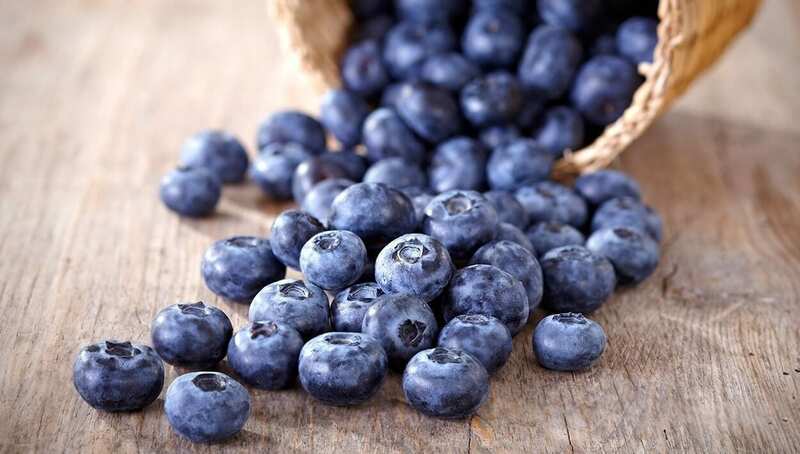 Known in mainstream media as a Superfood, the nutritional profile of a blueberry is pretty impressive, considering the small blue little blip that it is. It’s low in calories, high in dietary fibre with even higher levels of antioxidants. This wild amount of antioxidants is what’s urging nutritionists to advise that if you make only one change to your diet, it should be to add blueberries. Their antioxidant capacity is so significant in fact, that it’s even more effective than vitamins C or E! The fruit has also shown, in a number of studies, an ability to lower cholesterol, ward off heart disease, manage diabetes and improve mental health. But that’s not all, it’s an effective treatment for mild constipation, helps keeps bones healthy and strong and is an internal beauty solution for fighting off the early onset of wrinkles. Another great factor? It’s high level of fibre means that it helps you stay fuller for longer, making it the perfect weight loss agent. Blend it up and drink it down! You can also add a banana and just a dash of cinnamon powder for a bit of thickness and added sweetness. Liquify the consistency if it’s too thick by adding more milk or alternatively, some water, and to keep things nice and cool during the summer, why not add a couple of ice cubes? De-licious! Set yourself up for success with our diplomas that are accredited in 26 different countries. Getting qualified at our school is a completely stress-free process and involves no deadlines, no start-up expenses and no need for travel. Our learning facility is entirely online, so it’s up to you to study at a pace and location that best suits your needs. Now that’s what we call a holistic education!